Tokenized assets are the future of ownership. Real property and securities are the low hanging fruit in this space, but within twenty years it is unlikely that ownership of virtually all assets will not exist on a distributed ledger of some kind. At The Rodman Law Group we have recognized this undeniable fact and have devoted a significant portion of our practice to hastening the universal adoption of the tokenization of assets. We are currently assisting a client in building a full service, legally compliant, blockchain based investment bank and we are establishing a tokenized cannabis investment fund. At RLG we do not hide behind theory and prognosticate on the future, we actively embrace the cutting edge and facilitate its adoption. Similarities do exist between the Initial Coin Offering (ICO) and the Security Token Offering (STO), in that they both make use of distributed ledger technology and smart contracts, however once the technological similarities are set aside the differences between them become exceedingly obvious. ICOs were and are revolutionary in that they (in theory) created a brand new asset class (we do not need to discuss the merits of “utility tokens” here) and have they potential to change face of the capital markets permanently, but their long term viability remains to be proven. 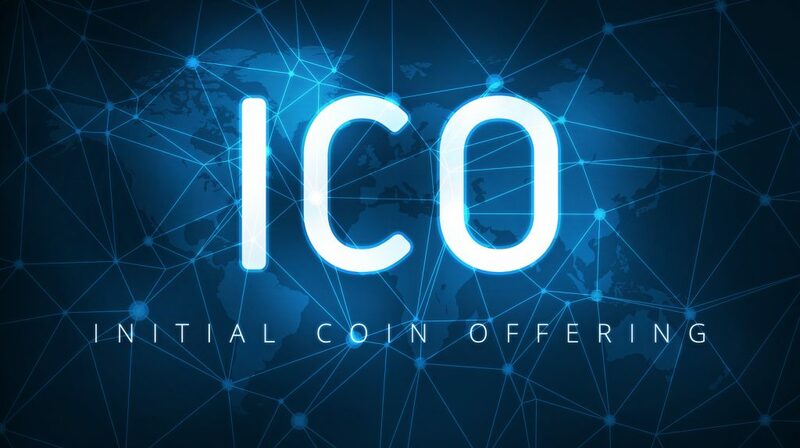 The application of the technology that makes ICOs possible to the traditional securities markets may be even more earth-shattering, however, as the name suggests, security tokens are classified as securities, meaning that they are backed by something tangible such as an asset, profits, or company revenue, and therefore incontrovertibly subject to regulation by the Securities and Exchange Commission (SEC) in the US and the equivalent authorities in every other jurisdictions. For this reason, when the technology is discounted, tokenized securities basically traditional securities and must be treated, and regulated as such. The ability to “tokenize” stocks and bonds (and real estate and personal property) will have a monumental and permanent impact on the financial world and eventually how we define ownership as a culture. 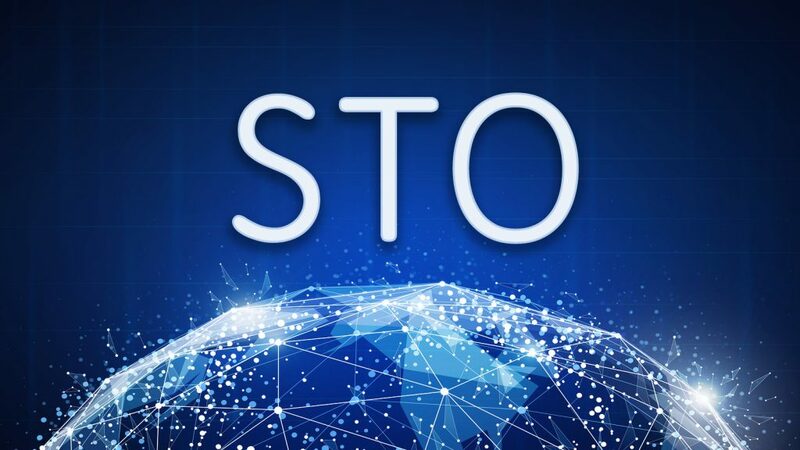 STOs can offer greater security for investors due to their regulated status, and allow for utilization of securities exemptions like Regulation A+ and Reg D. This makes security tokens very similar to shares, and grants investors certain rights to the company issuing the token. In order to move forward with an STO, the offering must be registered with the SEC, in a process very similar to the process by which Initial Public Offerings (IPOs) are registered or must make use of one of the traditional exemptions to registration. It should come as no surprise that an ICO can in reality be de facto STO, and wise innovators will always seek counsel before engaging in either. Why Choose The Rodman Law Group? Any company wishing to convert existing assets into tokens on a blockchain to concentrate fundraising and decrease the need for middlemen and third parties by proceeding with an ICO or STO should retain legal counsel to assist with regulatory compliance from the outset, even as early as the initial strategy of implementation of a business plan. The Rodman Law Group has extensive experience in both securities law and token offerings, and provides expert legal counsel to companies wishing to expand into the cryptocurrency/token sphere, whether they are in the initial stages of formulation or they’re further along and looking to add to their legal team. 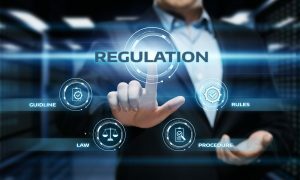 The Rodman Law Group will work to ensure that your offering is properly classified under current SEC regulations and will work to guide you through the SEC registration process, ensuring compliance with regulations from the initial publishing of your whitepaper through the conclusion of the offering and beyond. We will advise on issues of capital raise and investor qualifications, always working to ensure that compliance and KYC (Know Your Customer) and AML (Anti-Money Laundering) considerations are at the forefront of consideration while you pursue your business goals. We cater to all varieties of Securities Token Offerings, including: Equity STOs, Debt STOs, and Reserve Assets STOs. 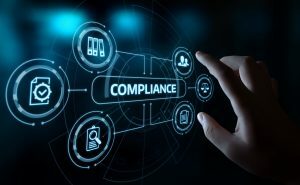 We provide legal counsel throughout the stages of the project, including: jurisdictional vetting and selection; entity formation and incorporation; corporate governance; initial tokenization (of either equity, debt, or reserve asset); drafting of offering memoranda, subscription agreements; submission of S-1s or applications for exemptions; introductions to competent dev teams; conducting AML/KYC; and all stages of compliance. Contact us today to schedule a consultation to discuss your Security Token Offering and learn what we can do for you.